Did you know that the style and looks used by Microsoft in its Windows phone is called metro style? Developed by Microsoft, the design is used in its products like Xbox, Windows phone and you would have noticed the new look that Windows 8 had, to be followed by successive Windows launched. It is a widely used name for Microsoft designs. Ever since 2010, the launch of the first Windows phone, metro design has taken over and is, being used by most brands and companies in conceptualizing their very own designs. Metro style design is all about fresh and modern look. 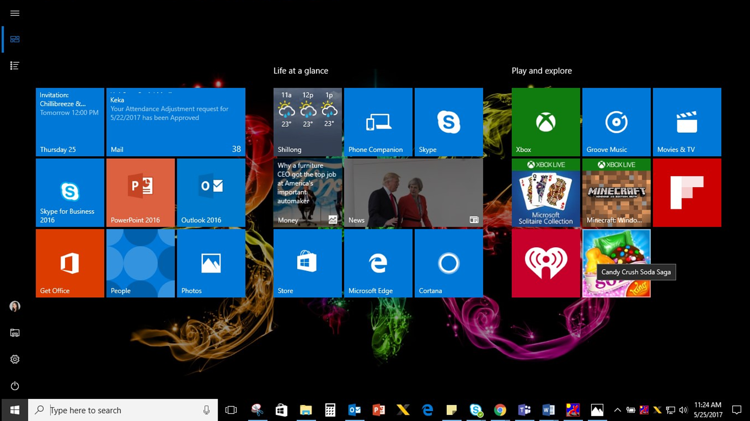 If you are using Windows OS, every aspect of the application, the design feature up to the user experience is Metro style. One look at your desktop will tell you everything about the style. The use of Metro style in PowerPoint deck is highly visible. Chillibreeze being Microsoft vendor follow it's principles, guiding steps and brand guidelines when working on PowerPoint designs. All Microsoft decks, including customer facing deck need to follow it's style guide. The style is unique to Microsoft. As Wanlambok, our PowerPoint designer puts it in his words. Metro Style is elegant. It embodies simplicity, yet is impactful and beautiful. There are three key influences to Metro style. The Bauhaus, a German art school, was the most influential modernist art school of the 20th century. It was functional between 1919 to 1933. Bauhaus aimed to unite artists, architects, and craftsmen in the utopian project of designing a new world. Even after the school closed down, it’s philosophy on art and craft stuck around and is still followed today. Bauhaus was the key stimulus to modern design. They believe that there is beauty in functionality. When you strip off all adornment and flair of a chair or dress to its pure essential form, you get modern design. 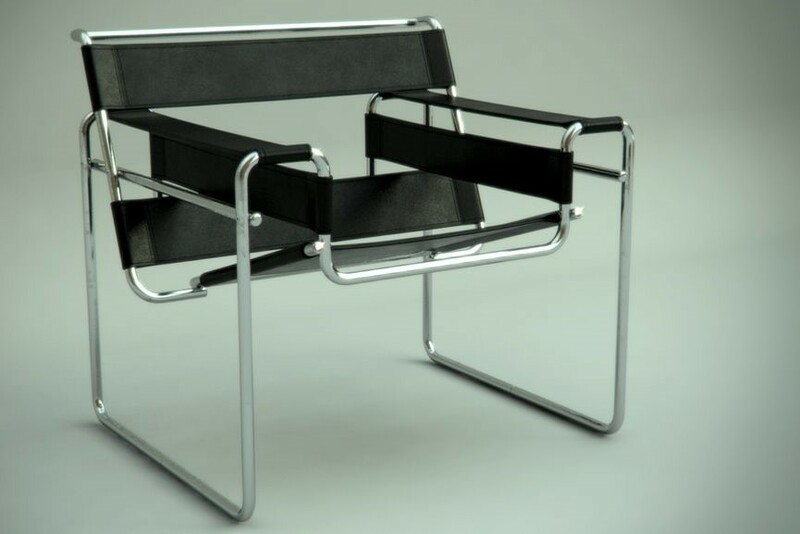 The iconic Bauhaus chair known as “The Wassily chair” that changed the world of furniture design forever. This design concept is more or less similar to minimalistic design that the Japanese embrace. Also known as “International Typographic Style” developed in Switzerland in the 50s. 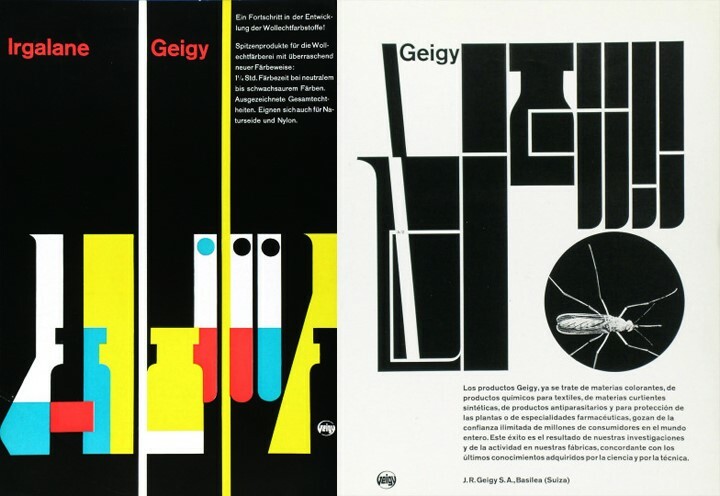 Swiss design was the base of much of the graphic designs developed during the 20s. The principle behind Swiss design is cleanliness, readability, and objectivity. Widely used for billboards and signage in metro stations, airports, malls and public areas. They make use of little or no design. The emphasis is more on information that you are giving to the viewers. Swiss design focus on typography, grid, bold flat colors. The design aspect lies in the type phase such that it surpasses anything else that is part of conception. It allows the content of work to shine through and at the same time using them as the design base. Grid gives direction to achieve design. The use of bold, flat colors gives emphasis. The design should show clear hierarchy, information and communication. Objective photography is another design element meant to present information clearly, and without any of the persuading influences of propaganda or commercial advertising. Swiss design influence is seen till this day. Motion design is a subset of graphic design. Graphic design makes use of text, pictures and other form of design elements combined. Motion design uses graphic design principles and incorporates motion to tell a story. Motion design in relation to emotion. By telling a story through motion you connect with you audience emotions. Making an emotional connection through motion. You would have seen moving opening credit and music videos with motion graphics. Text and word flying in, changing shapes and forms. Inspired by kinetic Typography, the technical name for “moving text” by applying animation. Tim Did It from Kara Parker on Vimeo. These three design pillars helped formulate Metro style. By applying modern design, they keep the style in its original form with no added embellishment. They use a typography style that delivers the message directly to the receiver without disturbing them in the process. The typography style is clean, honest and beautiful. And the final influencer adds emotion and brings the design to life. Metro style is seen in all of Microsoft products. Even in their presentations. Behind all this, Metro style also have design principles that it follows and that makes metro style true to itself. Do you use metro style in any of your designs? Leave us a comment.